What a powerful thought! 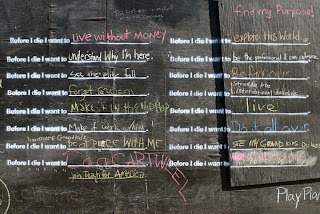 I'm stopping by from the A to Z challenge and I look forward to reading more from you. 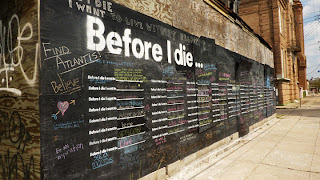 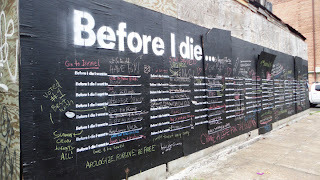 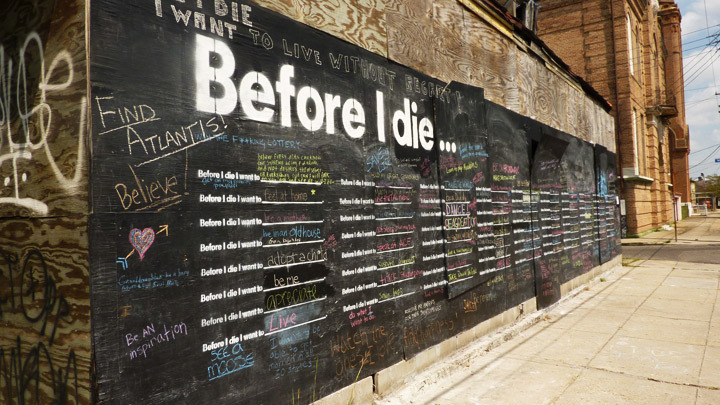 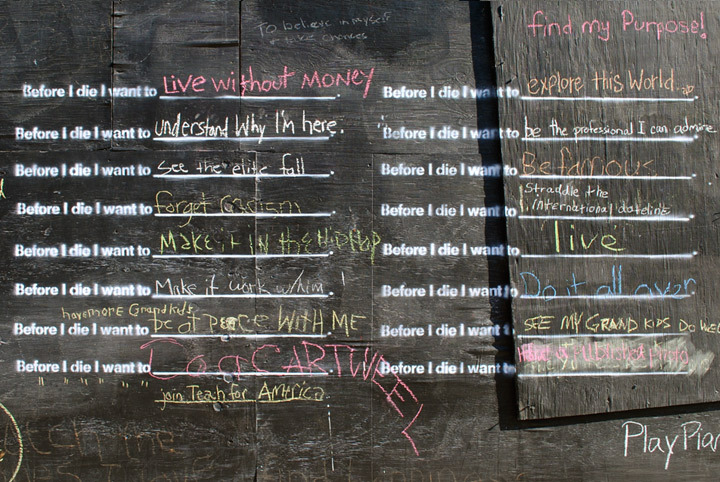 before I die, I hope to bear fruits in my christian life.